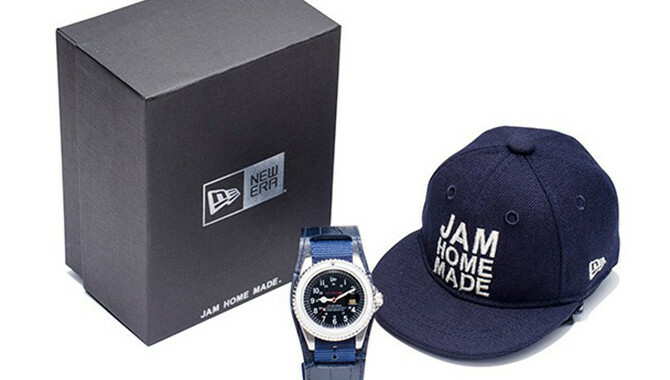 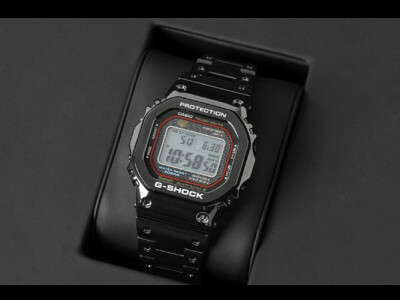 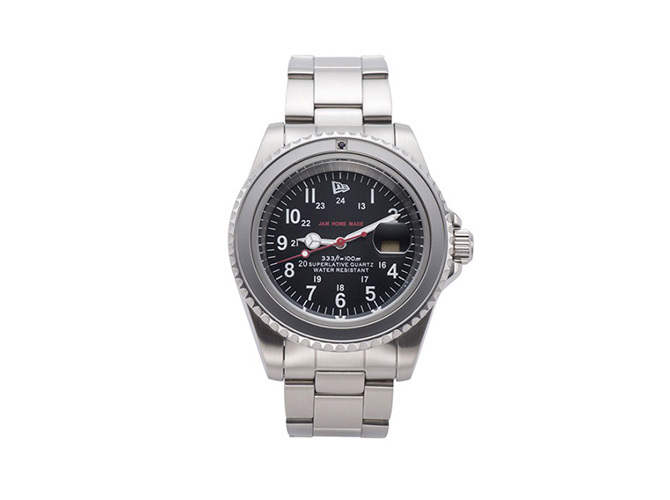 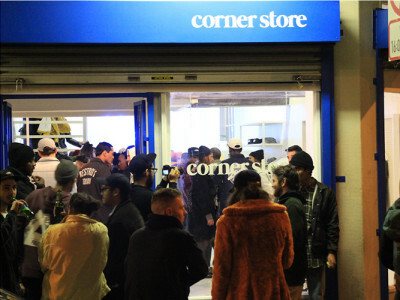 Jam Home Made a Japanese Accessories Company has announced that it has teamed up with urban clothing label New Era for a collaborative divers watch celebrating Jam Home Made’s 15th anniversary. 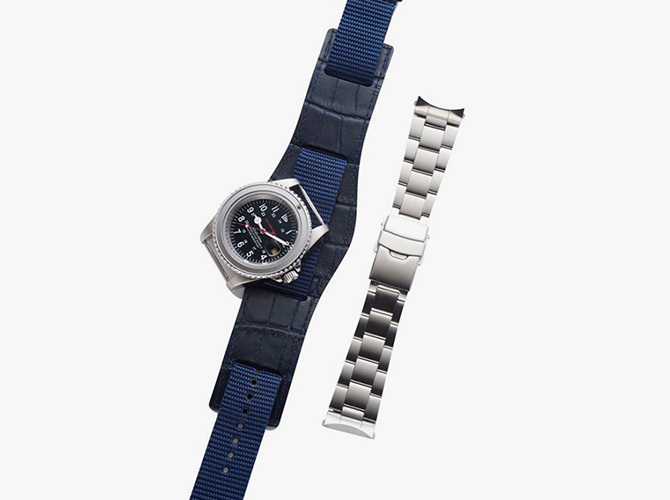 The urban clothing giant utilised their brand colours to develop an appealing navy blue in the dials right through to the NATO strap. 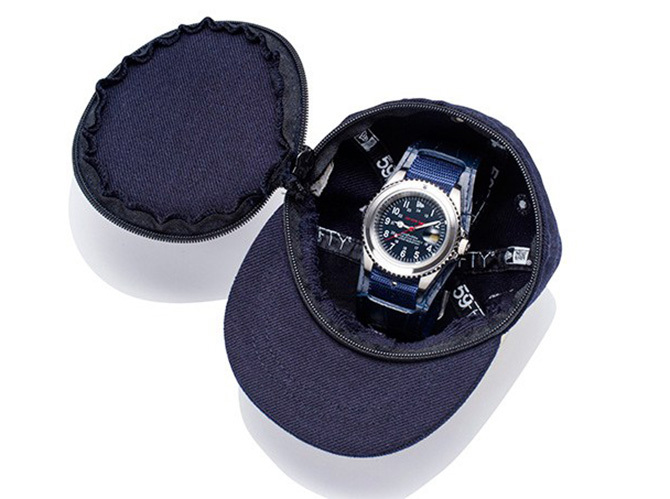 To compliment the navy dark sapphire was chosen for the bezel. 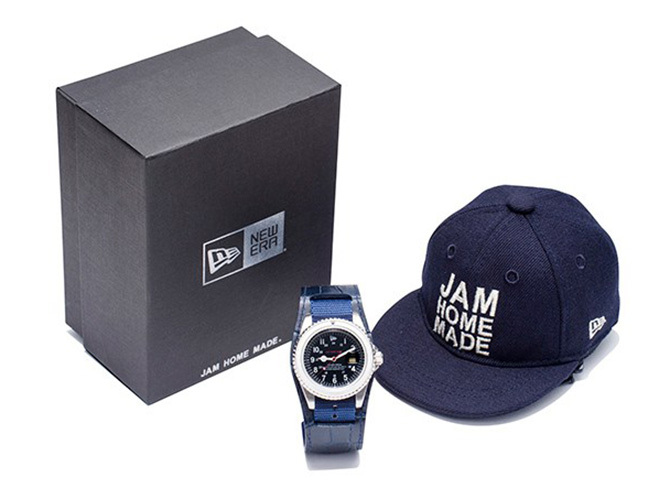 Additional items include a carry case in the shape of a classic New Era hat.